Linking to Helping Hands Medical Mission is an easy and effective way to help get others involved in our life-changing mission. An increase in links to hhmm.org helps our visibility in the search engines, thus more people will discover how they can have an eternal impact on the lives of the poor. If you have a website, use the code below to add a link to us. We have provided a code sample for a text link. 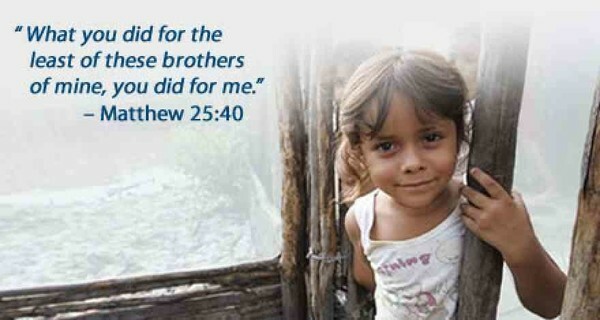 Thank you for spreading the word about Helping Hands Medical Missions!